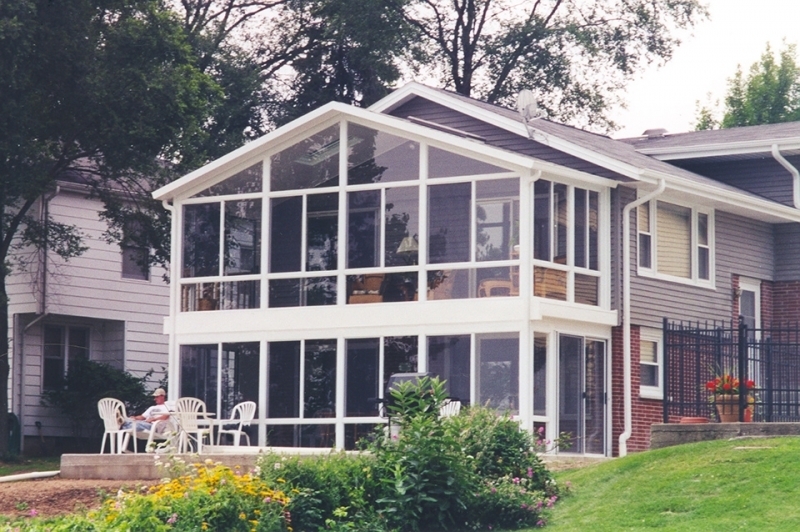 Weatherseal Sunrooms & Home Solutions installs impress pergolas to homeowners in Naperville, Illinois, and the surrounding areas, that will instantly enhance the appeal of your backyard while also providing a shaded solution that will protect you from the sun. 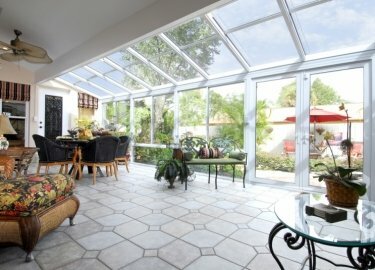 We have been in business since 1949 and in that time have built a reputation for installing impressive products and providing top-of-the-line installations, In fact, this reputation for excellence has landed us an A+ rating with the Better Business Bureau that we continue to maintain. 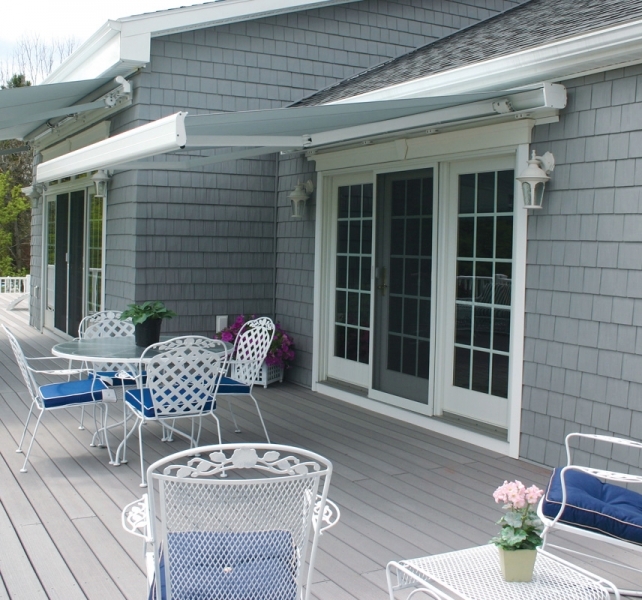 Garden arbor – These pergolas feature an open-beam design and are a beautiful solution for covering a garden. Free standing – A free standing structure will give you the most options over where your new pergola is installed. 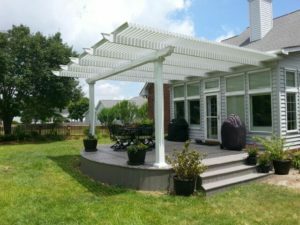 Attached – Having a pergola attached directly to your home while providing a visually appealing product to shade your patio or deck. 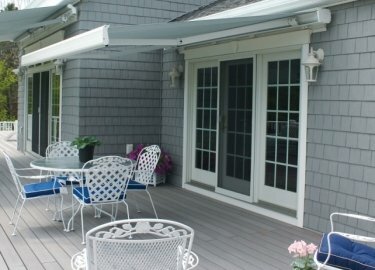 In addition to pergolas, Weatherseal also installs a wide variety of patio structures and other home improvement products for residents in the area. 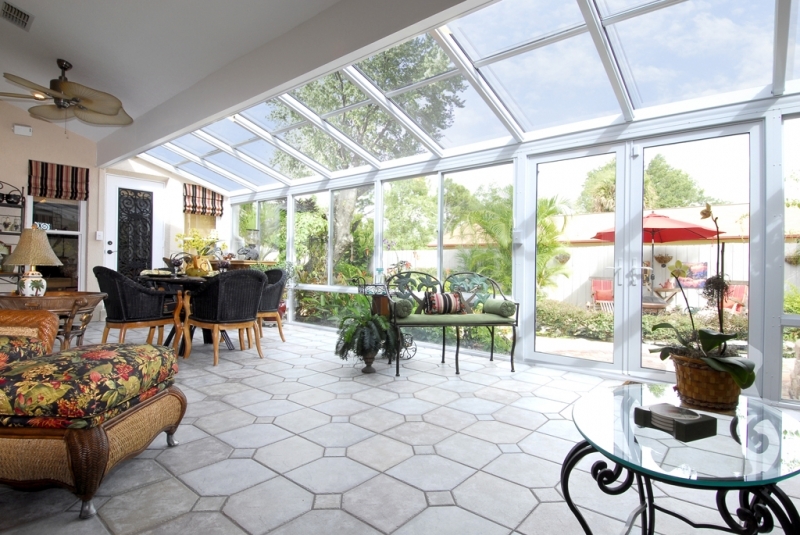 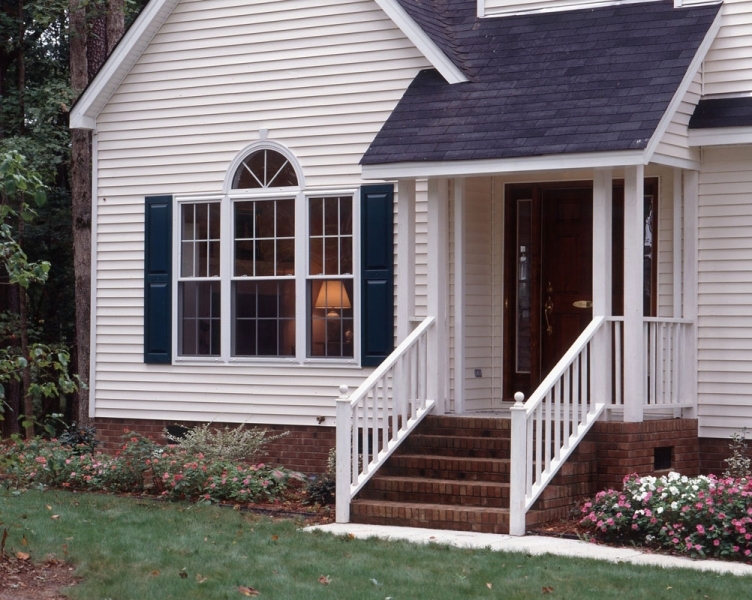 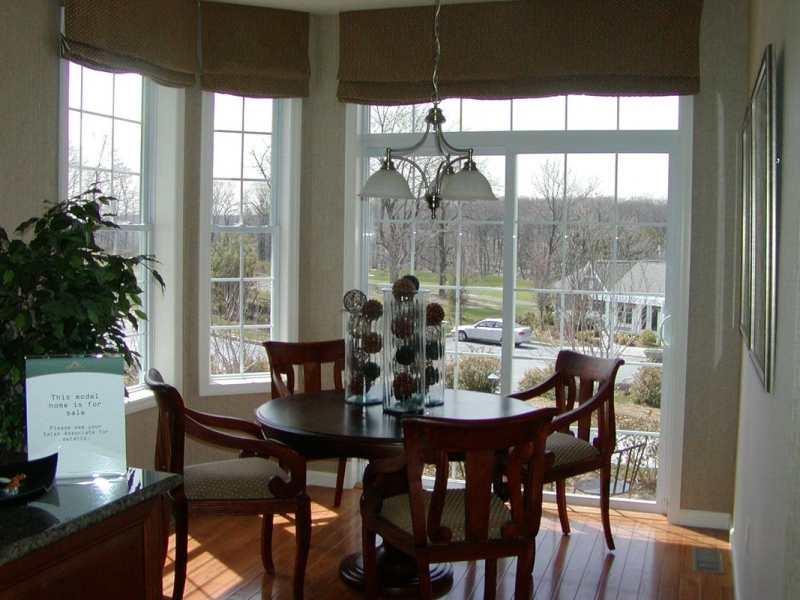 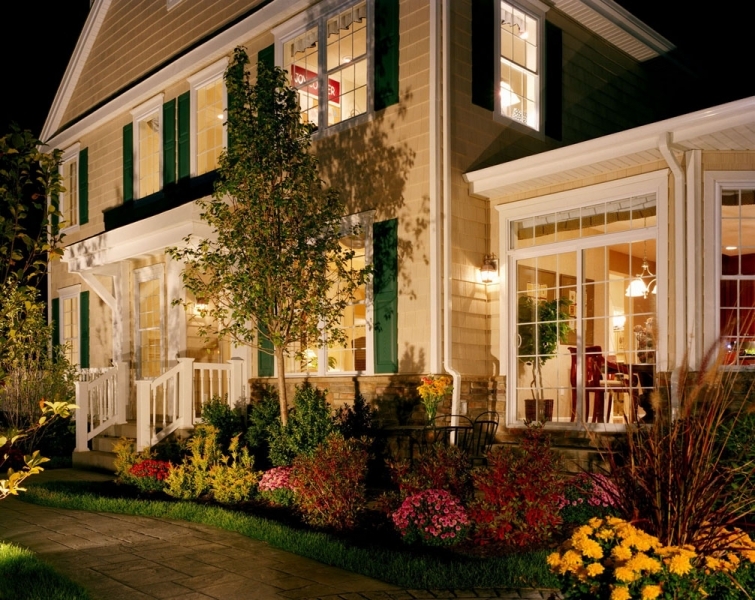 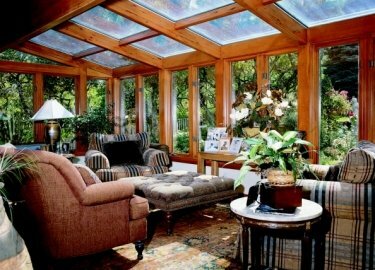 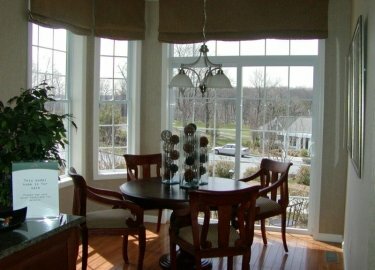 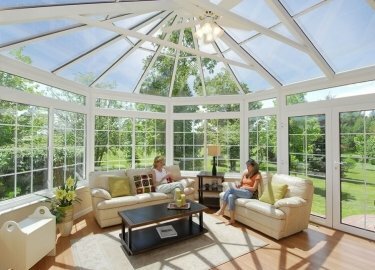 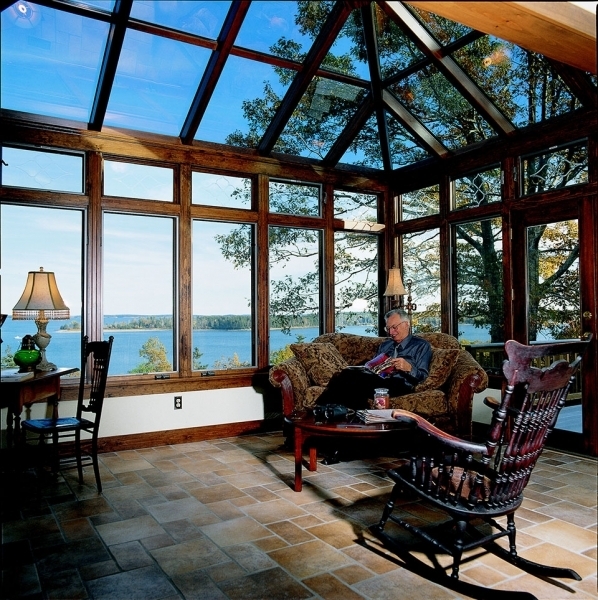 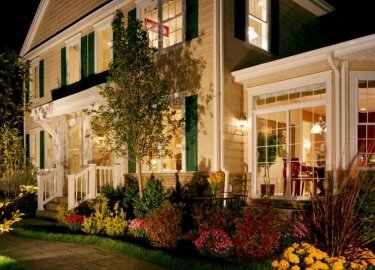 These additional products include windows, doors, sunrooms, screen rooms, decks, and more. 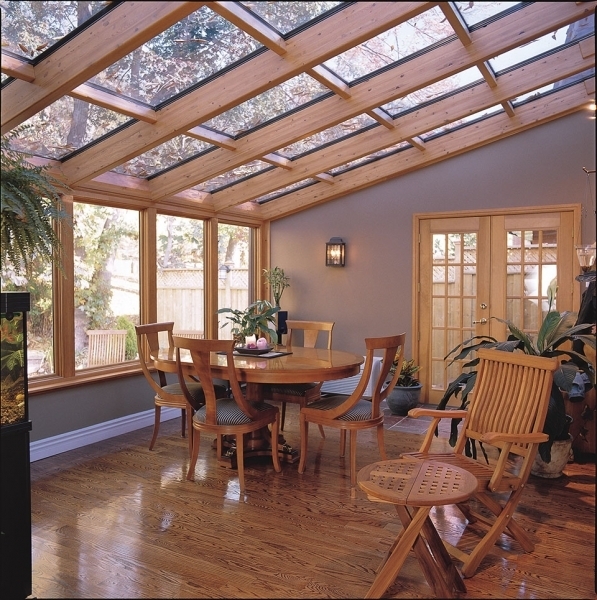 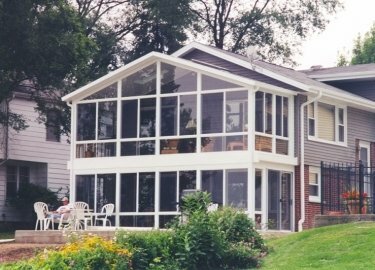 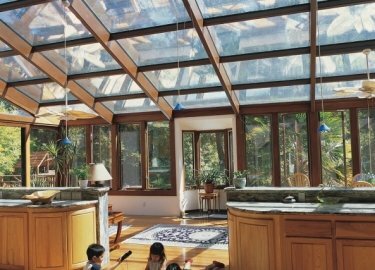 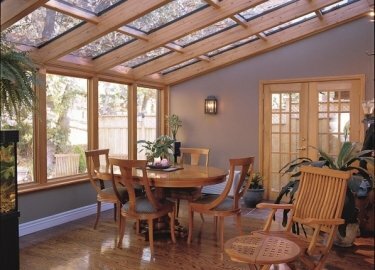 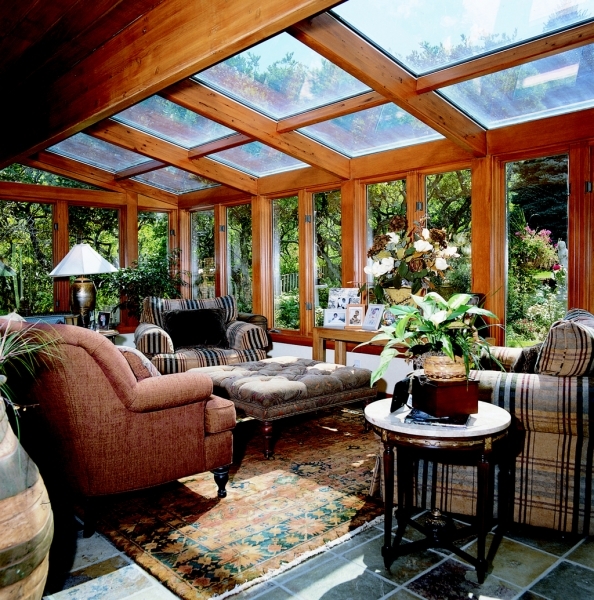 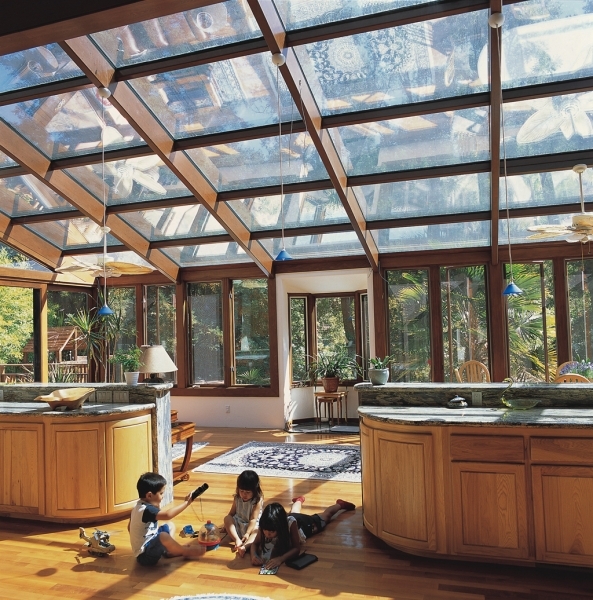 For more information about the pergolas that we install for homeowners in Naperville, IL, and the surrounding areas, contact Weatherseal Sunrooms & Home Solutions today. 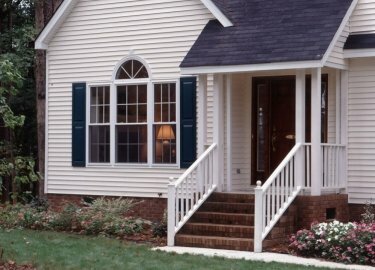 Make sure to ask about our convenient financing options available to all who qualify.